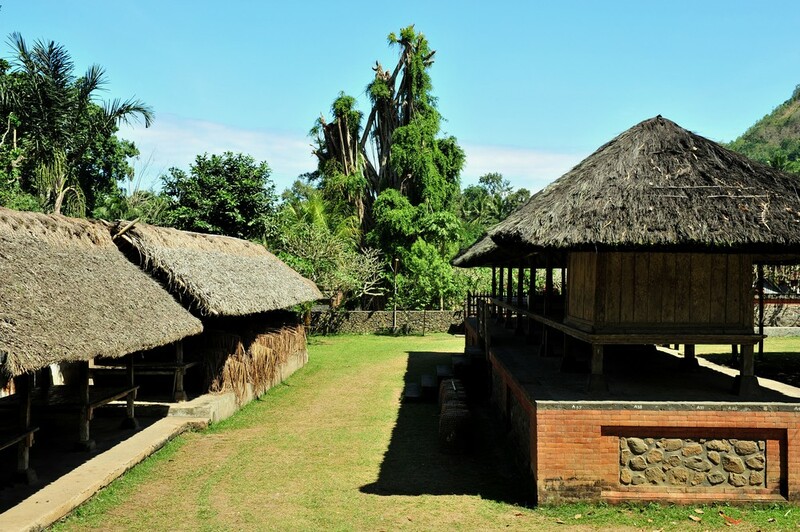 While in Bali, consider enjoying a cultural and educational experience by visiting some of its ancient villages. There are at least three such places on the island that are popular among tourists, namely Tenganan, Trunyan and Panglipuran villages. According to kompas.com, the villages are home to Bali Mula or Bali Asli people, the earliest inhabitants of the island, also known as Bali Aga among the locals. Located in Karangasem regency, around 60 kilometers east of Denpasar, the 917.2-hectare village is a great place to discover the traditional Balinese way of life. Known for strongly holding onto its ancestors' traditions, the people of Tenganan follow a rule called awig-awig, which prohibits polygamy and divorce. The village also applies its own rules to manage its administration system, rights regarding land and natural resources, marriage, education and traditional ceremonies. However, it is open to aspects of modern life, such as electricity, communication tools and transportation. The children are also encouraged to pursue higher education. The villagers are famous for their many talents, especially weaving their own fabric called kain gringsing, which is only available from the village. Visitors can also marvel at carved handicrafts and lontar (palm leaf) paintings. Tourists should consider visiting in January, February, June or December when traditional ceremonies are usually held. But do note that tourists will not be able to spend the night in the village. The village, situated on the shores of Lake Batur in Kintamani district, Bangli regency, is only reachable by boat and is world-famous for its unique funeral rituals. Instead of burying the deceased, the locals lay them to rest above ground under kemenyan (incense) trees. The smell is neutralized by the trees, also known as taru menyan, which have a unique smell of their own. The village has three cemeteries: Sema Wayah, for those who died from natural causes, including children who had lost their baby teeth; Sema Muda for babies or small children who will be buried and Sema Bantas for those who died from accidents and must also be buried. Near the cemetery is a temple named Pura Dalem located at the edge of the lake, which locals visit to pray. It also serves as a tourist attraction for visitors who come to the village. Those needing a breathe of fresh air can stroll around the lake or even climb Mount Batur. Home to the Bali Mula people, this village is located in the highlands around the foot of Mount Batur, in Kubu subdistrict, Bangli regency, around 45 kilometers from Denpasar. The surroundings are quite and lush, and blessed with a cool climate thanks to the altitude. Panglipuran has unique traditional houses that all look similar from the front, which makes the village look neat and pretty. Visitors will particularly enjoy strolling along the village's main avenue that goes up the hill. The village is said to be divided into three parts in accordance with Tri Hita Karana, a concept that acknowledges the relationship humans share with other humans, nature and God. Another unique thing about Panglipuran is that no vehicles are allowed to enter, hence cars and motorcycles must be parked in the dedicated parking lot. Similar to Tenganan village, Panglipuran also prohibits polygamy.